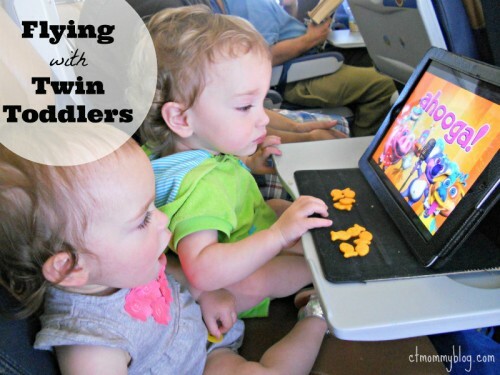 Posted in Children's Products, Family, Family Day Trips, Kids, Mommy Tips, Travel, Twins. 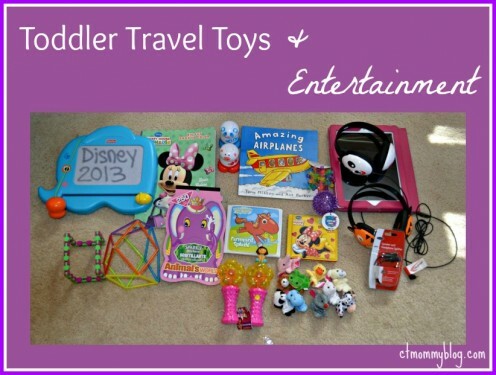 Tagged airplanes, finger puppets, flying, giggle bellies, ipad, stickers, Toys, Travel. I survived my first flying experience with twins. Here are some of the preparations and strategies we used to fly with our 17-month old toddlers, including what worked and what we would do differently next time. Posted in Kids, Mommy Tips, Parenting Hell, Travel, Twins. Tagged airplanes, disney world, florida, flying, giggle bellies, ipad.